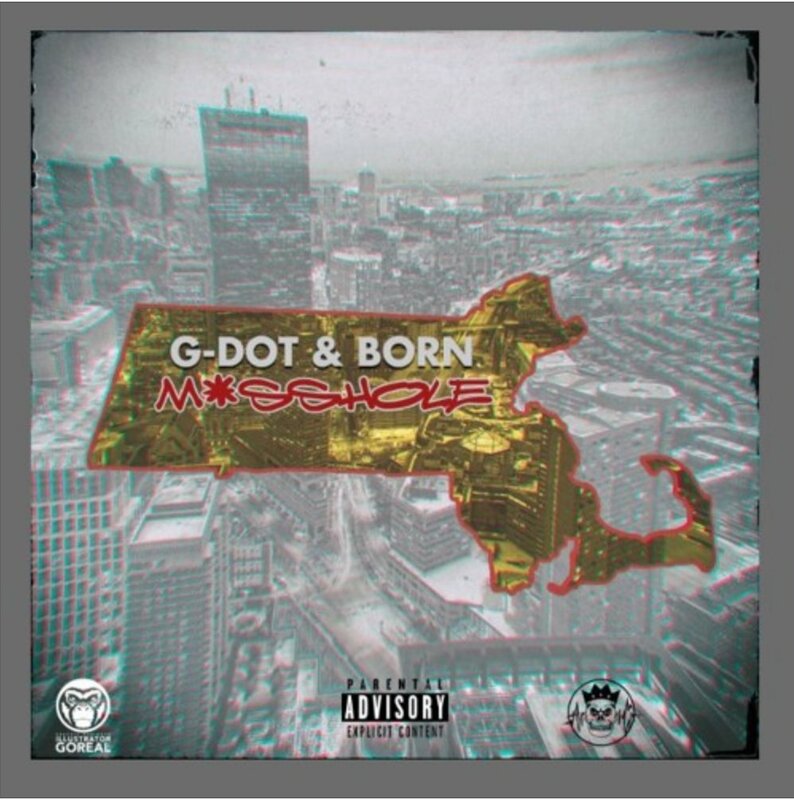 Dynamic Boston duo G-Dot & Born lyrically let loose on their latest joint “Masshole” produced by Tom the 1st. The song encompasses the mindset of the typical “masshole” which is to get what’s yours by any means necessary. No compromises. Stream “Masshole” below and also on Spotify here.